Great News. Are you having trouble finding FRIDGE IT activated charcoal odor absorbers in a retail store near you? Now, it’s even easier. The Kitchen Collection has over 200 fantastic stores nationwide and if you’re looking for Fridge IT odor absorbers and other unique, helpful kitchen gadgets, then check out a Kitchen Collection store near you. I’ve been a big fan of these stores for a long time as they carry a great selection at great prices. So, if you’re looking for the best odor eliminator for your kitchen, refrigerator, trash and garbage areas, under sinks, closets, drawers and most anywhere – now you can buy FRIDGE IT odor absorbers at your favorite Kitchen Collection store. These stores also have a terrific assortment of small appliances, bakeware, cookware, cutlery and kitchen decorative items at low prices. Great for the holidays coming up. All our activated charcoal odor absorbers and air purifiers are proudly made exclusively in America. Are you having trouble finding your favorite odor eliminator at retail stores? Great news – you can also shop for Fridge IT activated charcoal odor absorbers at Sur La Table stores too. So, now it’s even easier to have cleaner, fresher and fragrance free air throughout your home. Sur La Table has over 80 incredibly fantastic stores nationwide and if you are looking for FRIDGE IT activated carbon odor absorbers and other great kitchenware values, then check out a Sur La Table store near you. I’ve been a huge fan of these stores and they carry an incredible selection of high quality kitchen tools and gadgets, dinnerware, serveware, glassware and cutlery as well as an unbelievable selection of coffee and tea machines, mills and presses. And, if you are a chef at heart, check out the locations that offer cooking classes. I’ve been and it’s a lot of fun. 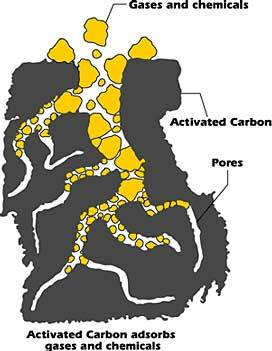 To learn more about activated charcoal, click on this link to our “what is activated carbon” page. 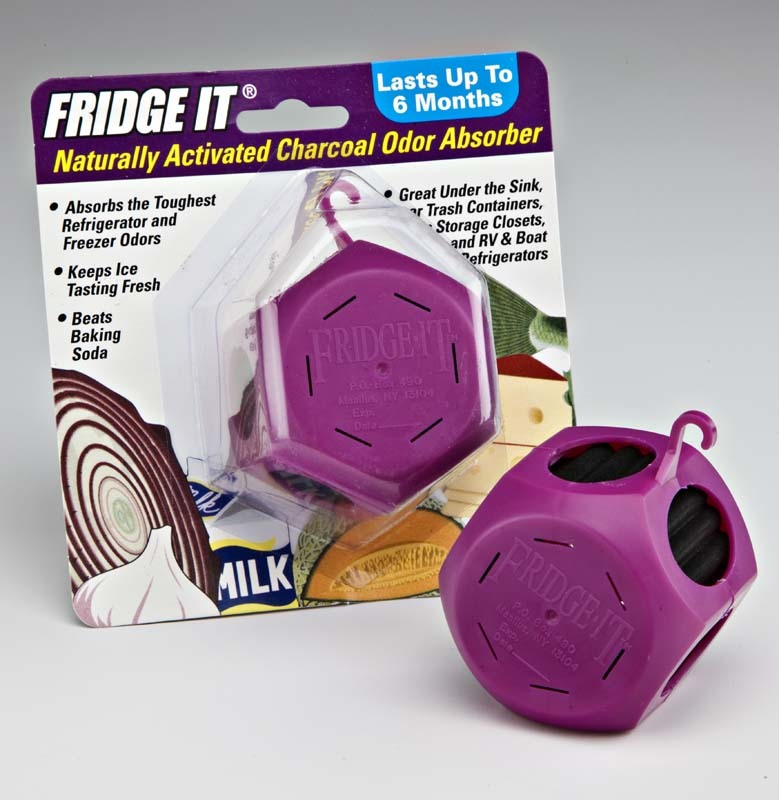 Fridge IT activated charcoal odor absorbers have been a kitchen and household favorite since 1992 – great for the worst refrigerator and freezer odors and not just the easy ones. 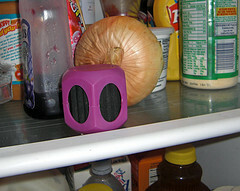 Fridge IT even beats baking soda in eliminating refrigerator odor. Also, FRIDGEIT is great for other areas around the house including musty smells under sinks, trash odor, closets, drawers, storage, garage, cabinets and so much more. To learn more about FRIDGE IT odor absorbers, come visit us at Innofresh Products. You can also shop directly with us on line. Look for our specials and save at BuyInnofresh. 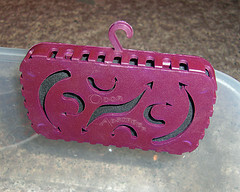 All our activated charcoal odor absorbers and air purifiers are proudly manufactured in the USA.